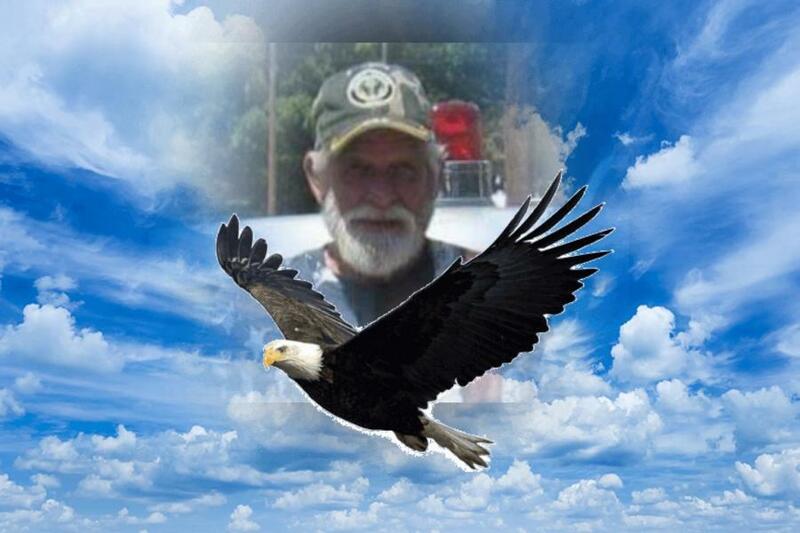 Charles C. Judy, Jr., 75, of Ransomville, NY, passed from this life on Saturday, March 16, 2019 at Northgate Health Care Facility. Born on February 23, 1944 in St. George, SC, he was the son of the late Charles C. and Genevieve (Deyette) Judy, Sr.
Mr. Judy proudly served and in the United States Army (1961-1964) and the United States Navy (1967-1969). Charles was then employed by the Department of Defense, as a Military Police Officer, working on the Niagara Falls Air Force Base, until he retired in 1999. He was a life member of the Disabled American Veterans and was a part of the American Legion. Mr. Judy was preceded in death by his first wife, Judith Judy and is survived by her son, Charles Blondiet. Charles is also survived by his wife, Darlene (Dudziak) Judy; children, Charles (Sherry) Judy, Thomas A. Judy and Michelle (Leon Lathrop) Judy; step-children, Elicia (Anthony) Pera and Michael (Beth) Jankowski; grandchildren, Brandon, Rachelle, Eric, Cassie, Ashley, Andrew, Sylvano and Rafael; 2 expected great-grandchildren and his faithful dog, Lacy. The family will be present to receive friends on Tuesday, March 19th from 2-7 p.m. with a funeral service, concluding with Military Honors, to follow at 7:00 p.m. all to take place in the Chapel of OTTO REDANZ FUNERAL HOME, 2215 MILITARY ROAD, NIAGARA FALLS, NY. Private prayers of committal and interment taking place in White Chapel Memorial Park. Arrangements are under the direction of Michael R. Goodlander. Please visit www.goodlandercares.com for online condolences and to order flowers.